Fluxmob is offering readers 50% off Bolt, a pocket-sized combination wall charger and backup battery. Say goodbye to hunting for an outlet in public to conserve your phones battery. Use promo code GIZFALL17 and get Bolt for just $25, or the Bolt² for $40. Bolt was made to replace your old charger; plug it into the wall, connect it to your device, and both will automatically charge. Wherever you are, when your phone’s battery starts getting low just plug it directly into Bolt and watch your battery restore to 100%. Once charged, it will automatically turn off. Charge iPhones, Androids, cameras, bluetooth devices, just about anything with a USB connection and charging port. 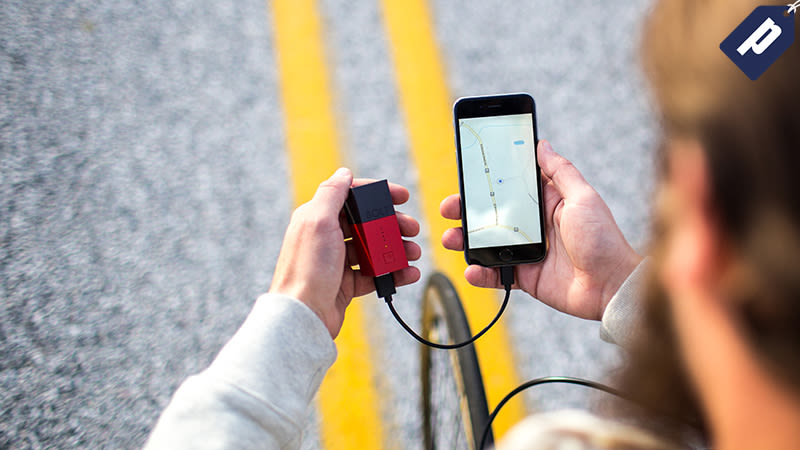 Bolt is your all-in-one battery and charger solution and is available in three colors: stealth, argon, and crimson. Use promo code GIZFALL17 and get one for $25, or the Bolt² for $40.